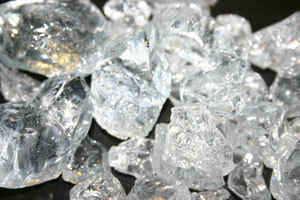 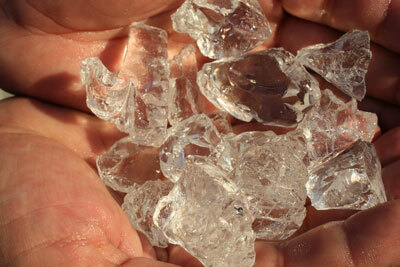 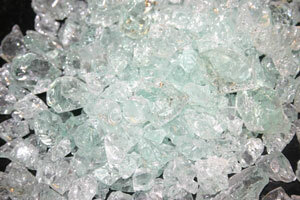 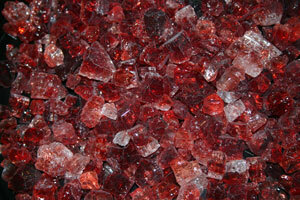 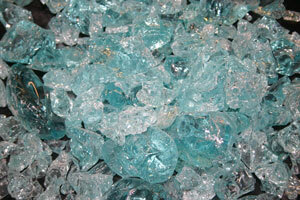 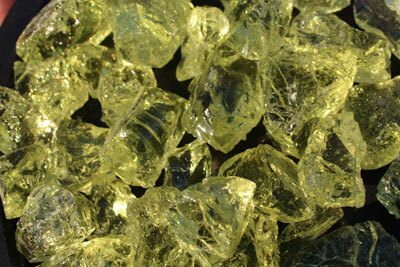 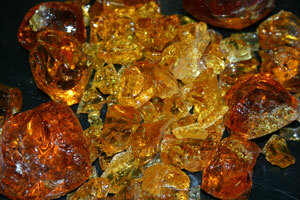 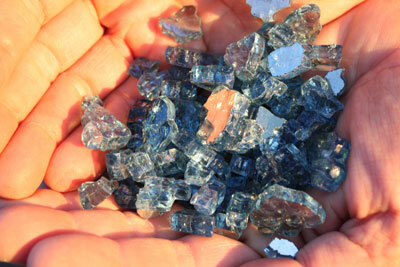 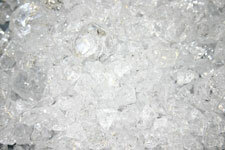 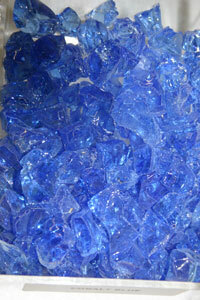 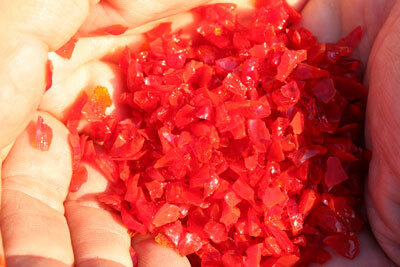 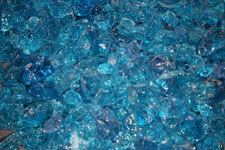 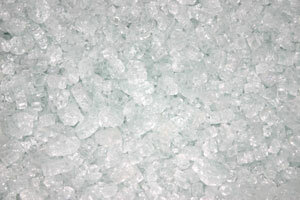 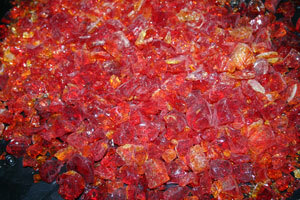 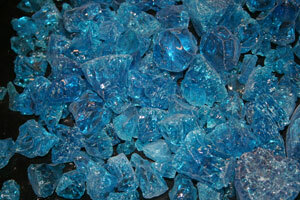 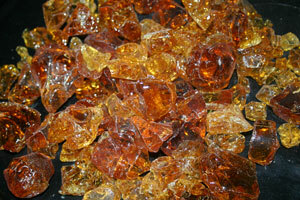 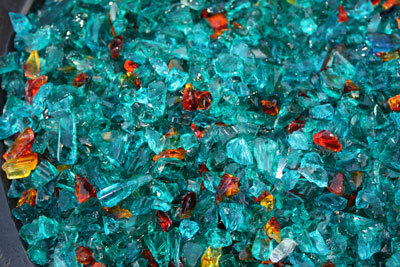 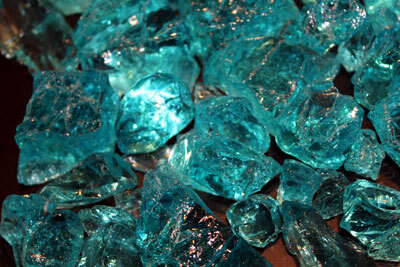 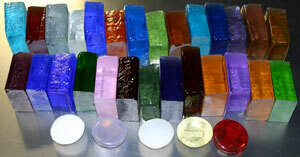 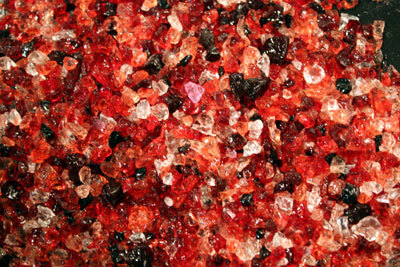 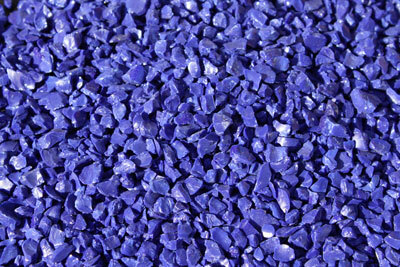 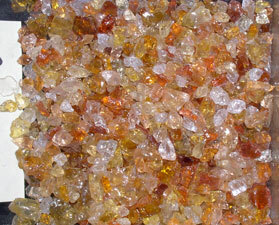 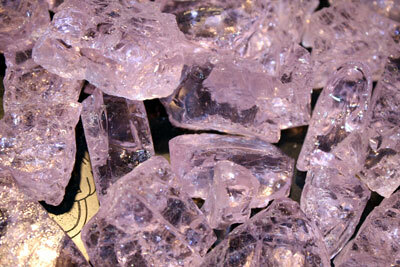 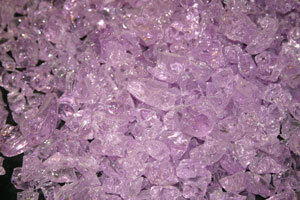 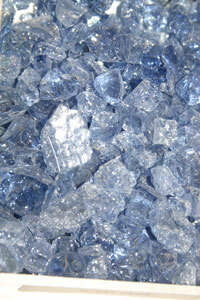 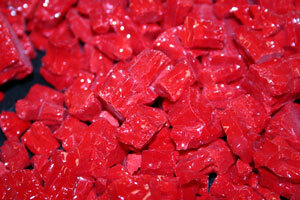 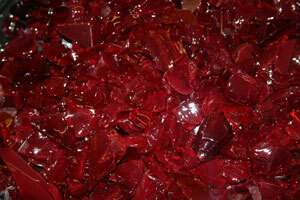 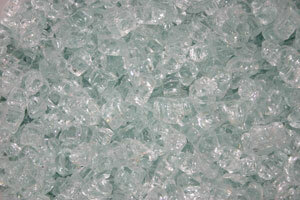 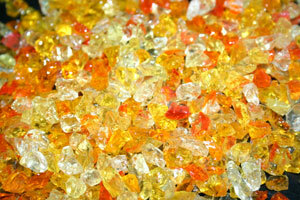 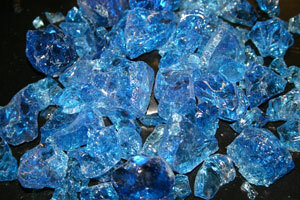 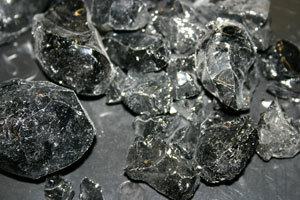 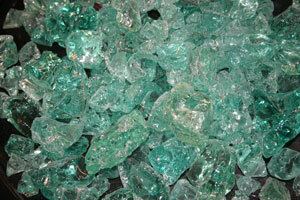 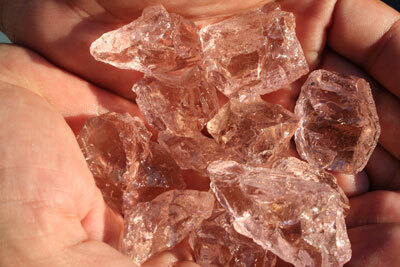 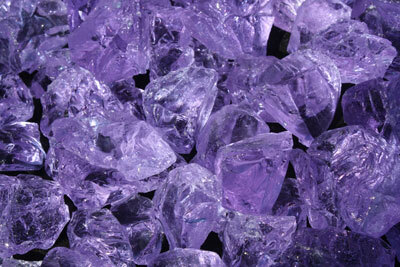 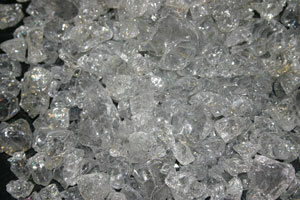 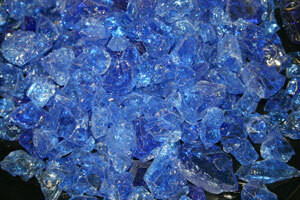 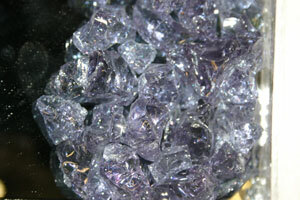 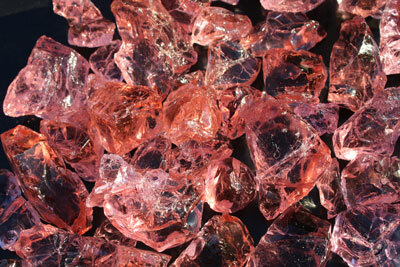 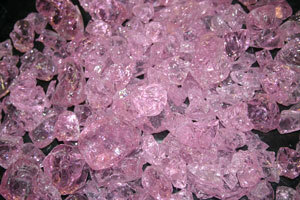 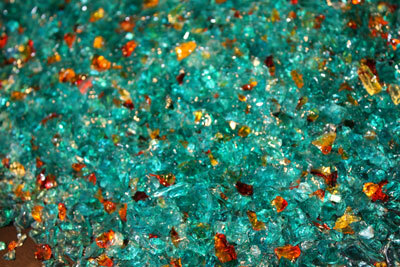 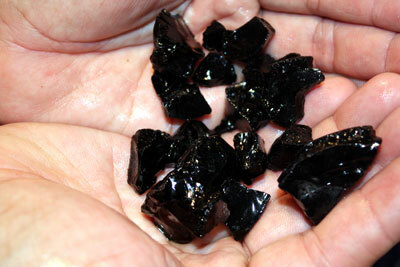 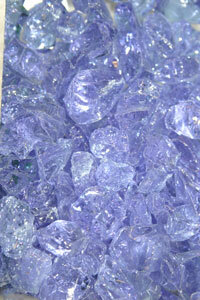 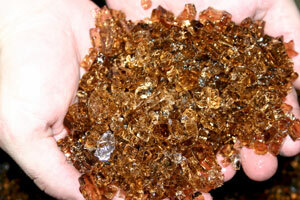 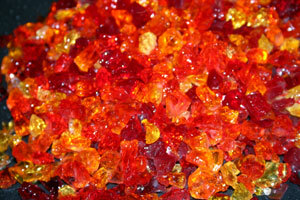 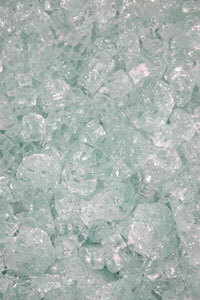 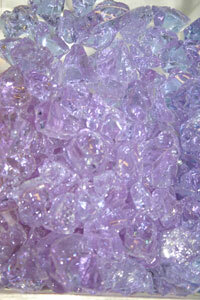 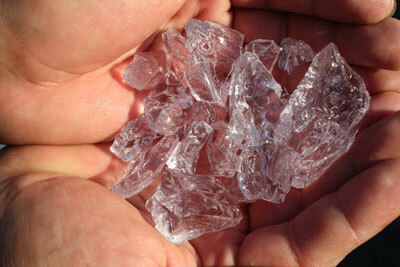 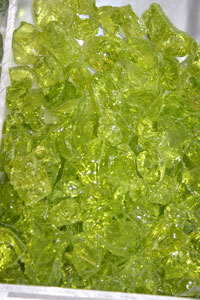 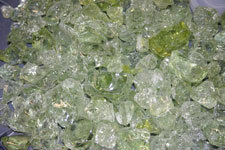 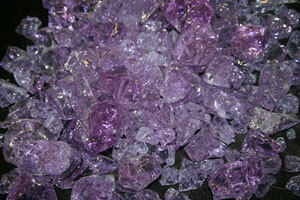 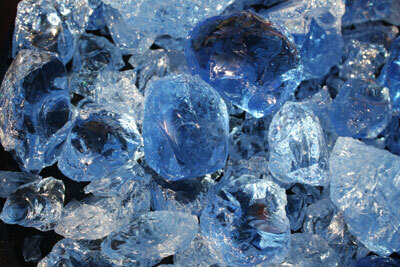 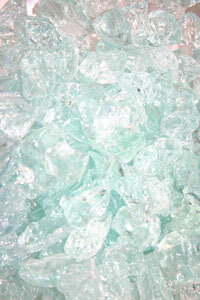 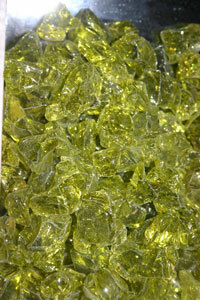 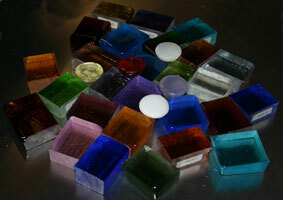 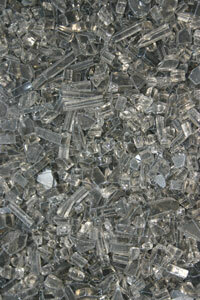 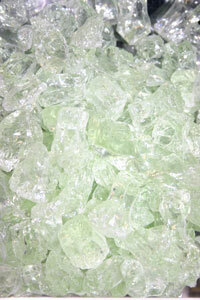 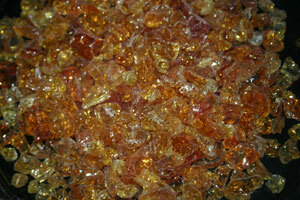 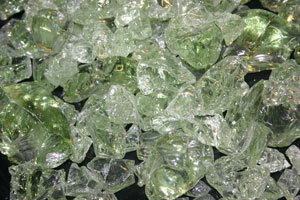 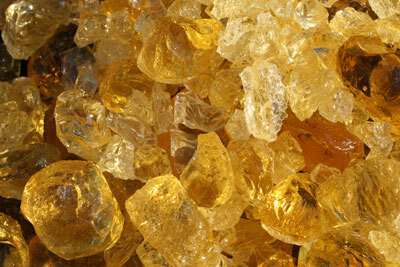 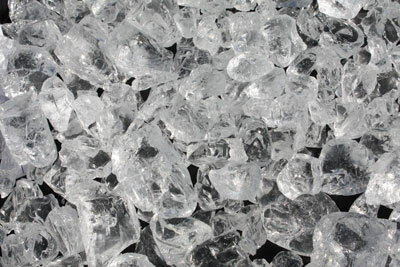 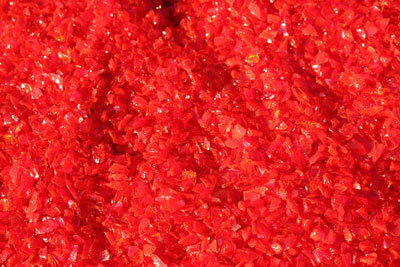 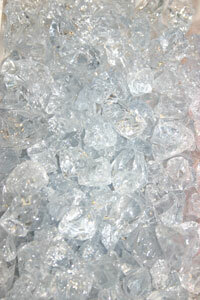 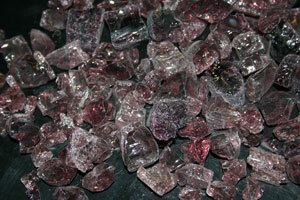 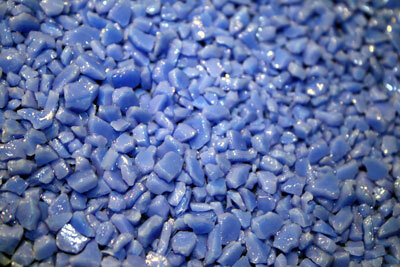 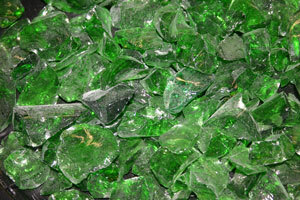 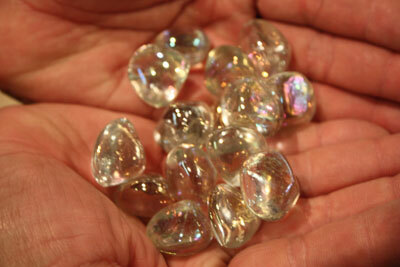 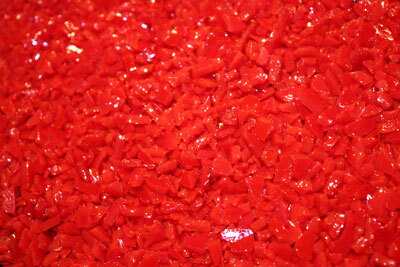 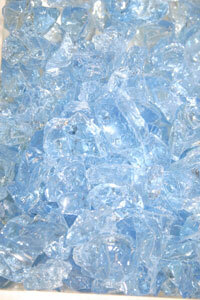 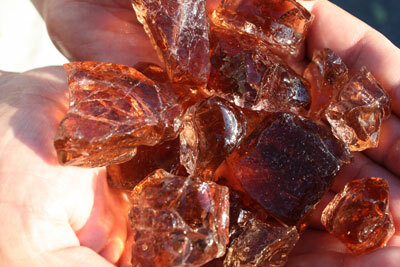 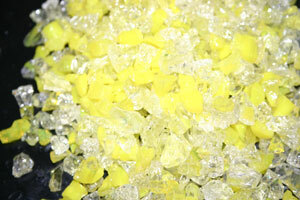 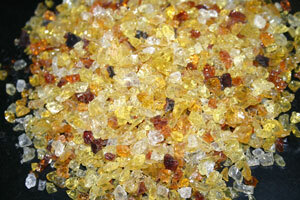 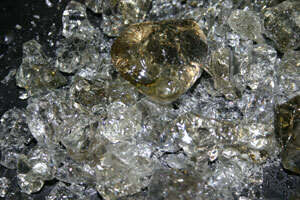 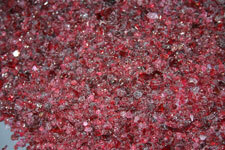 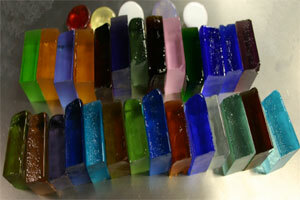 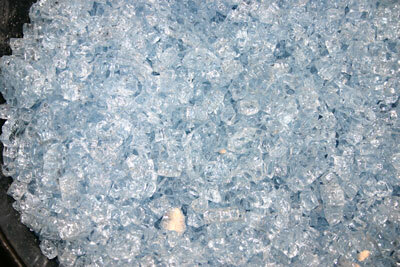 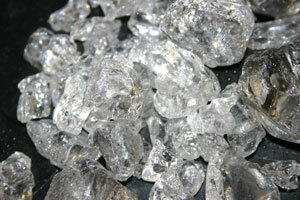 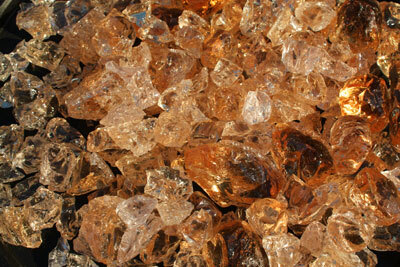 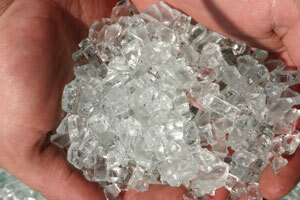 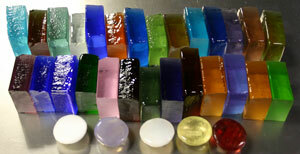 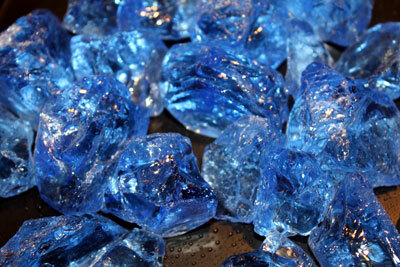 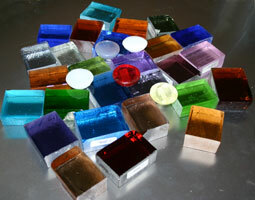 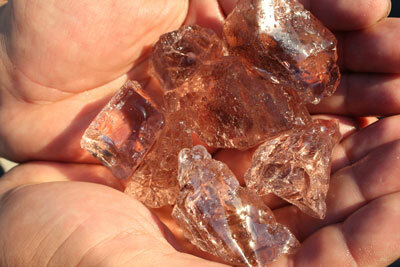 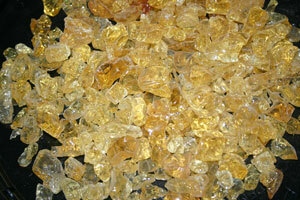 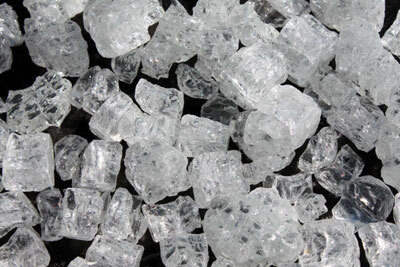 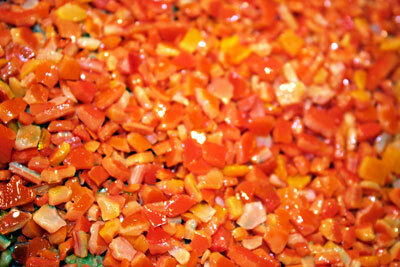 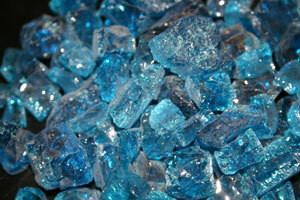 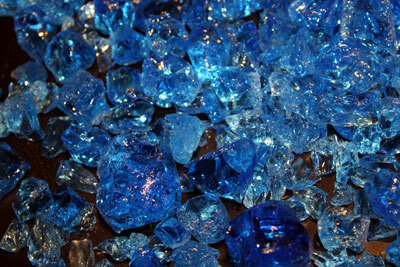 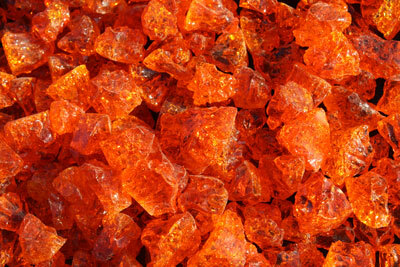 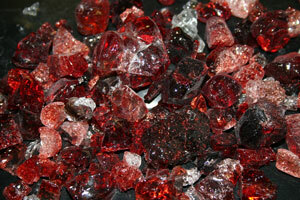 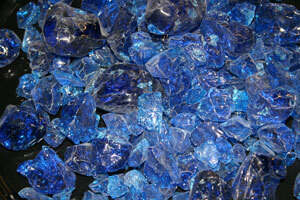 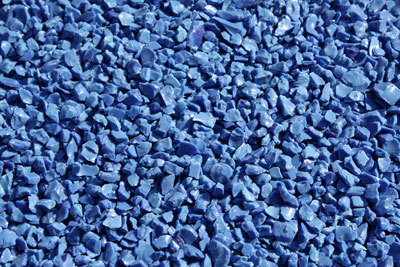 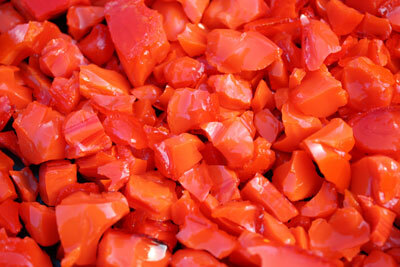 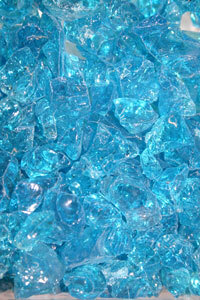 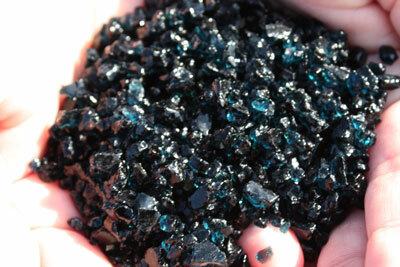 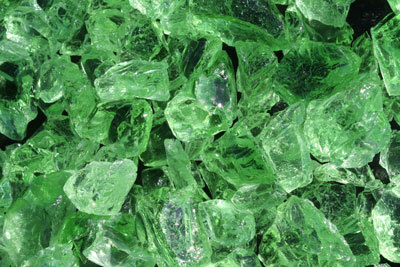 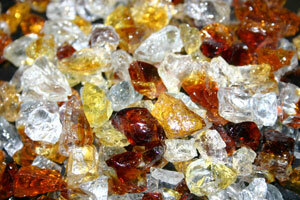 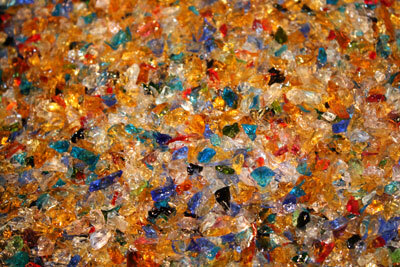 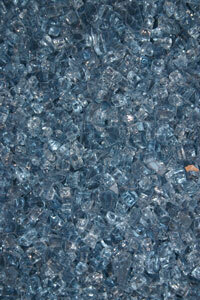 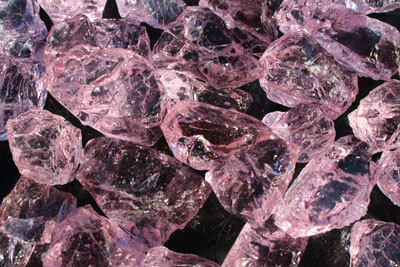 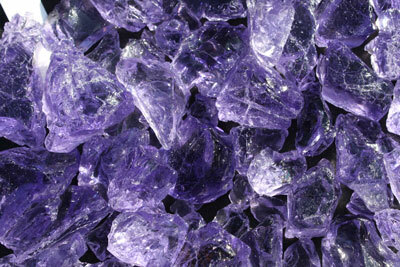 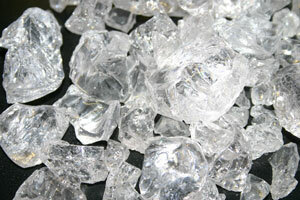 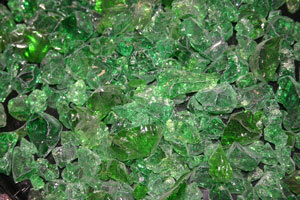 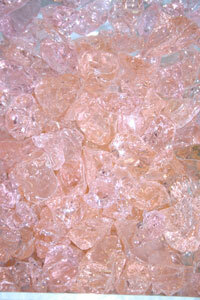 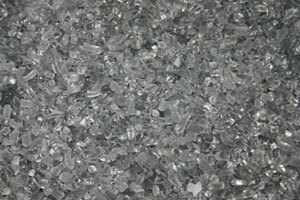 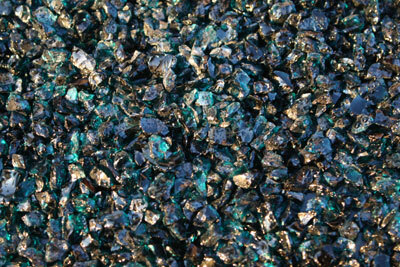 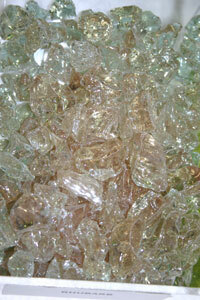 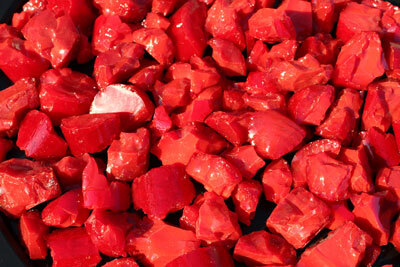 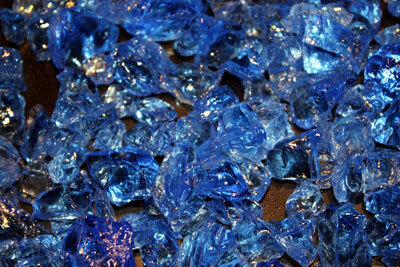 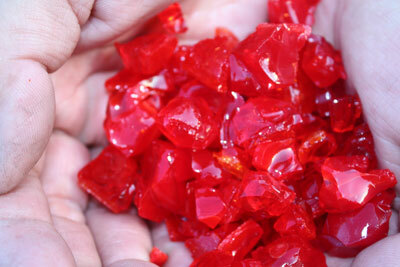 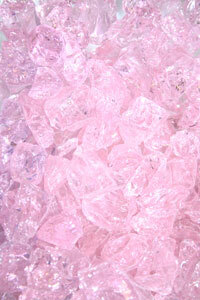 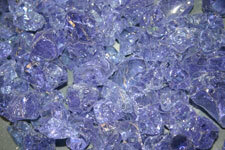 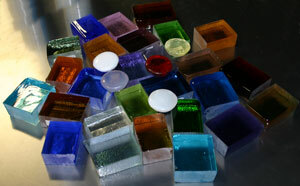 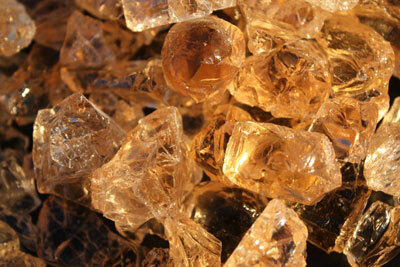 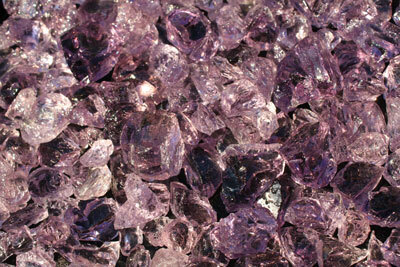 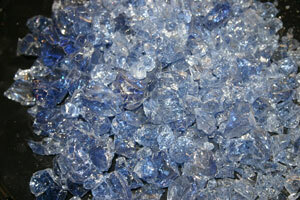 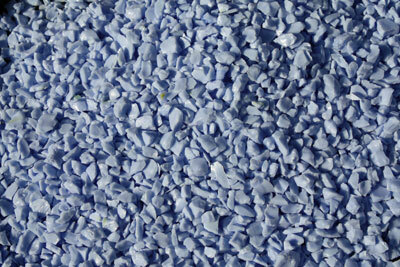 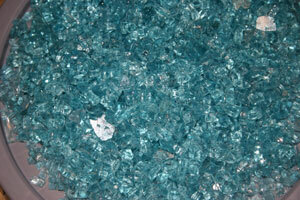 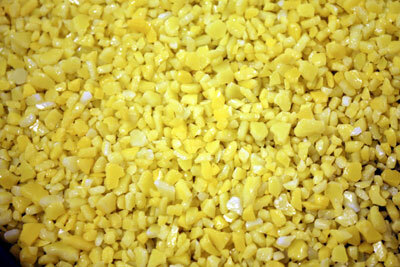 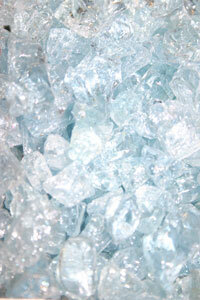 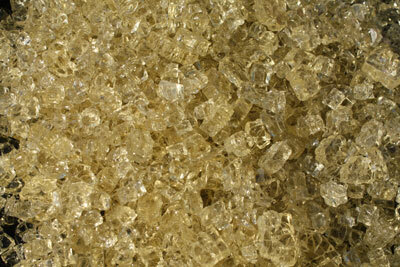 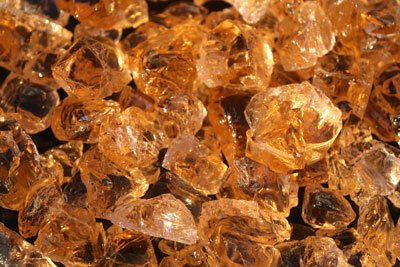 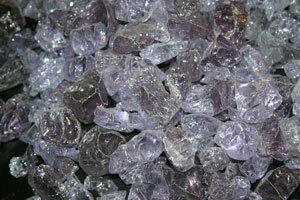 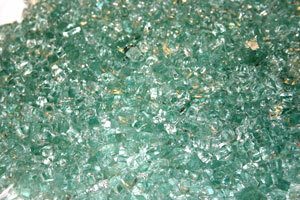 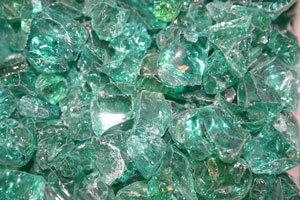 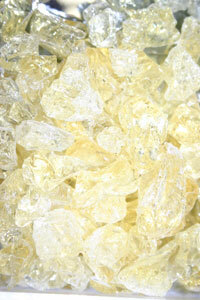 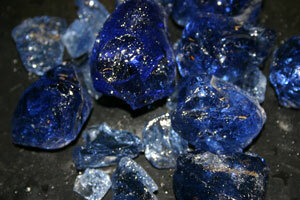 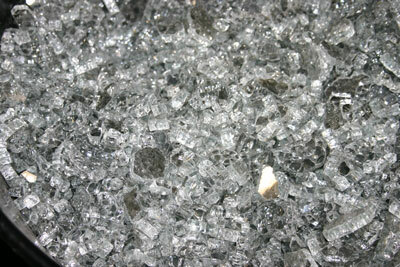 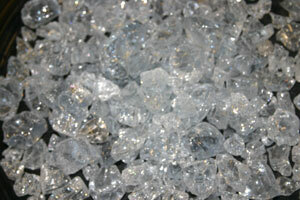 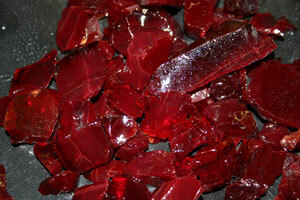 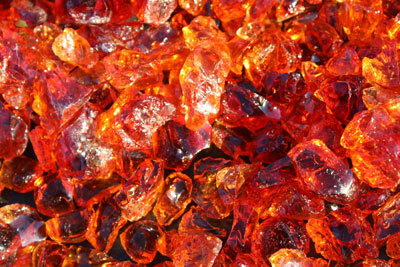 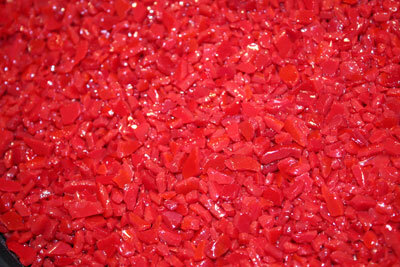 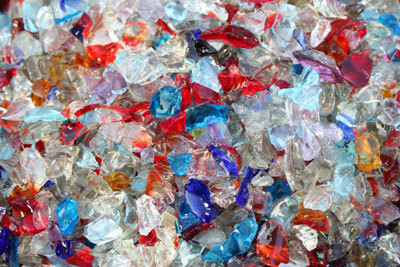 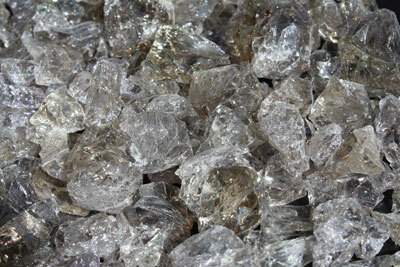 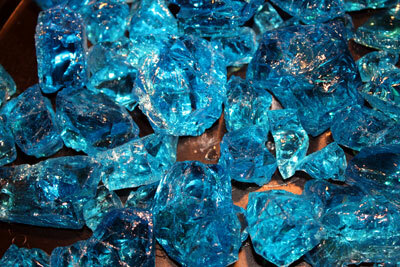 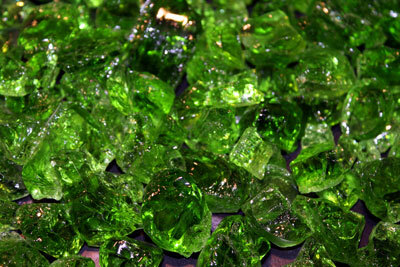 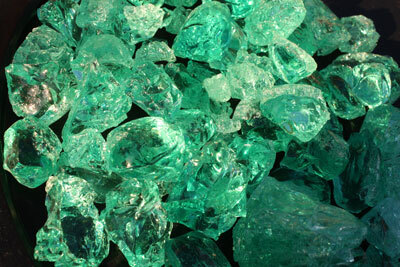 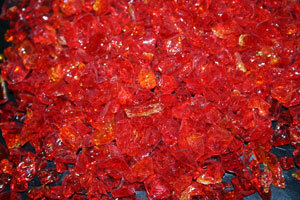 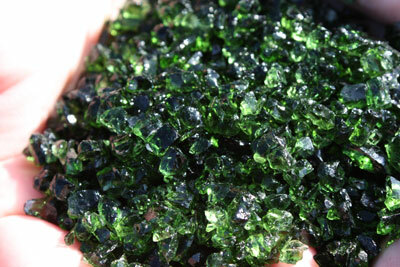 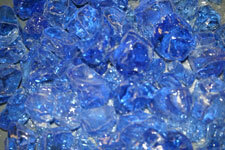 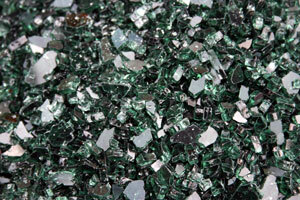 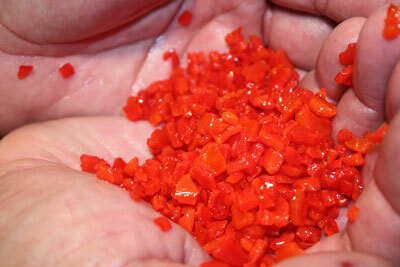 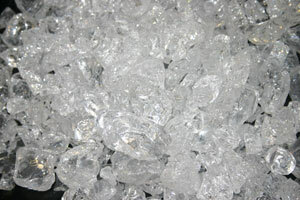 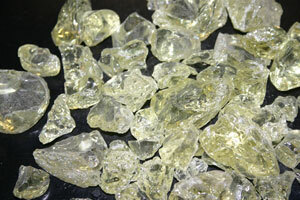 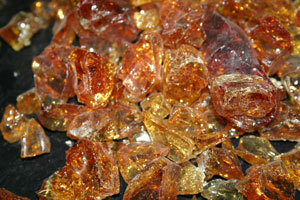 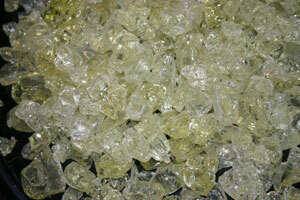 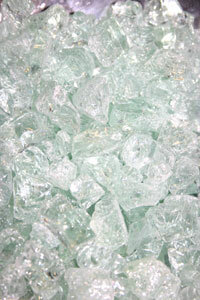 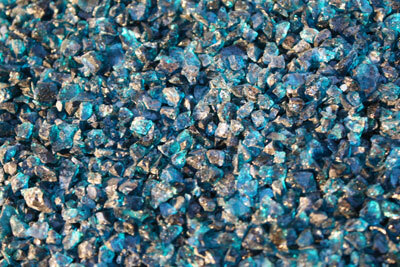 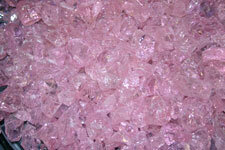 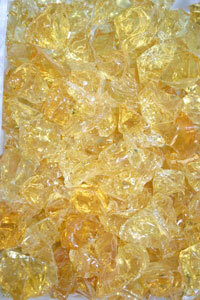 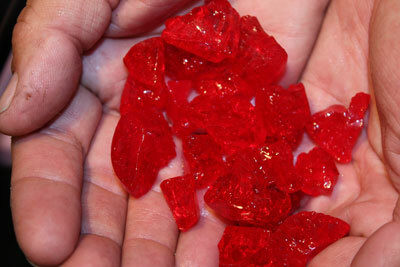 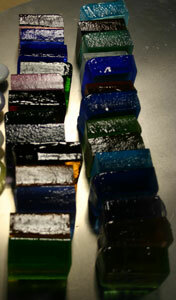 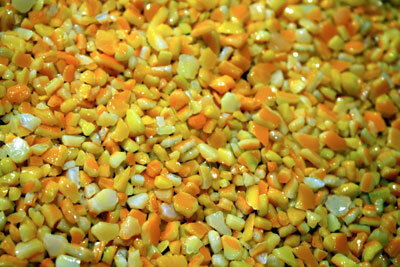 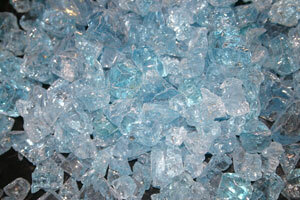 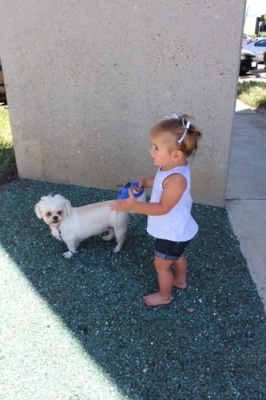 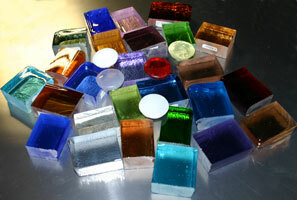 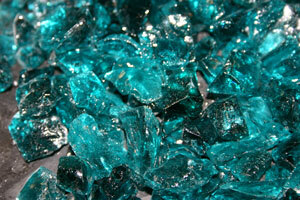 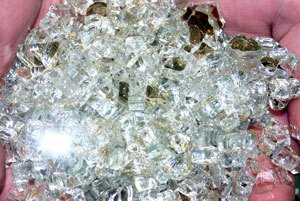 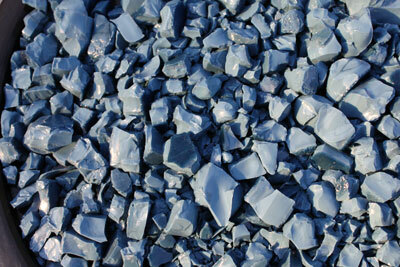 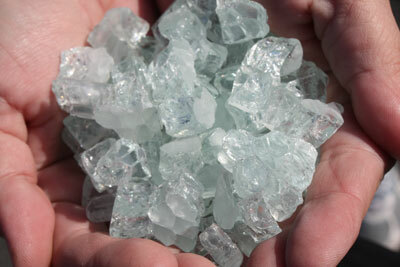 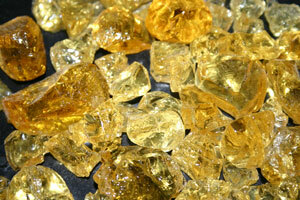 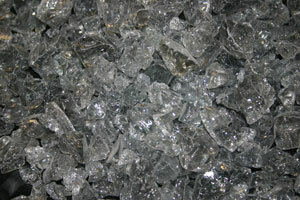 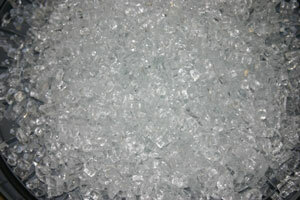 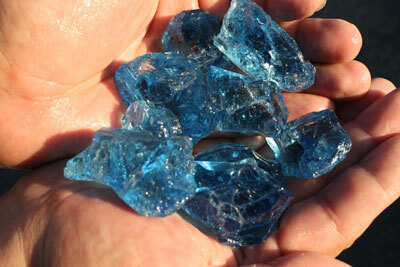 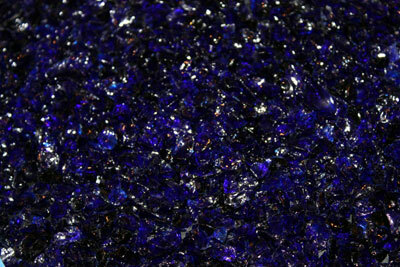 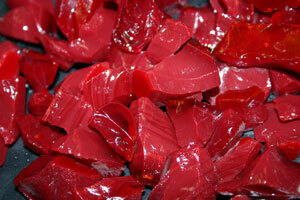 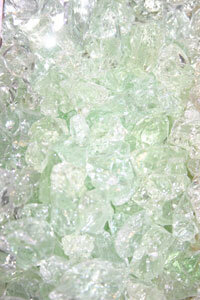 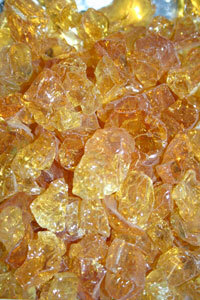 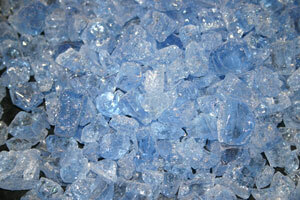 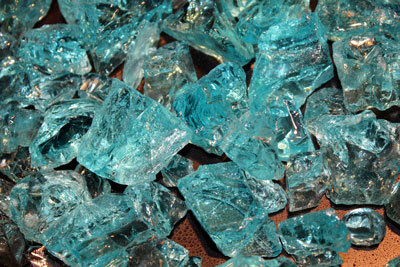 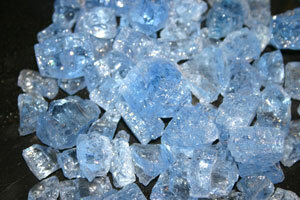 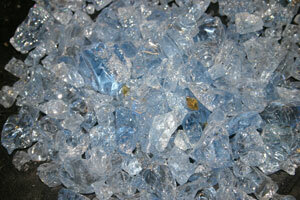 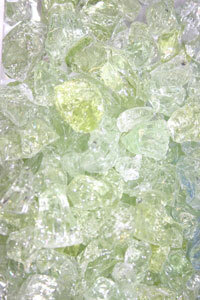 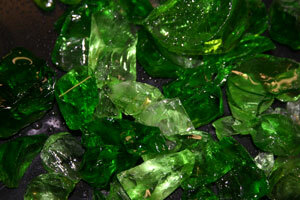 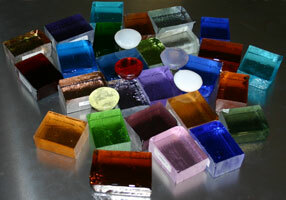 Fireglass, Fire Glass, Fireplace Glass, Fire Pit Glass. 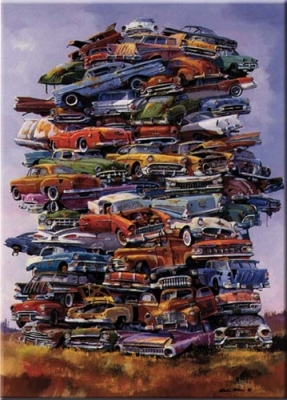 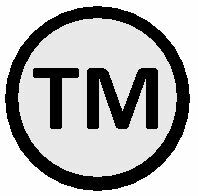 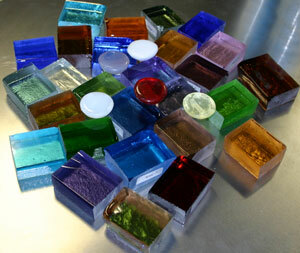 Call it what you like, we are your supplier! 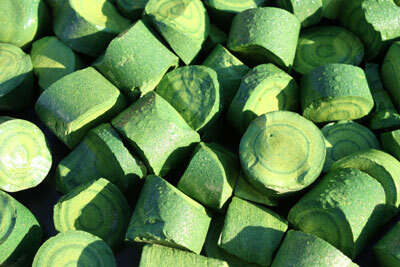 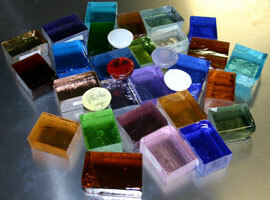 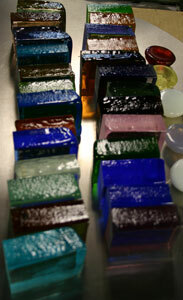 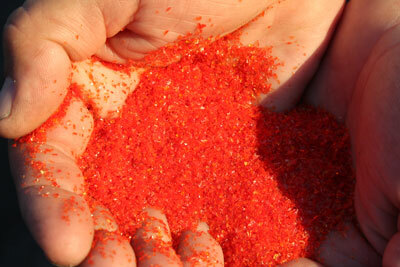 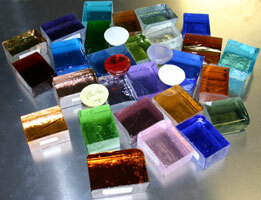 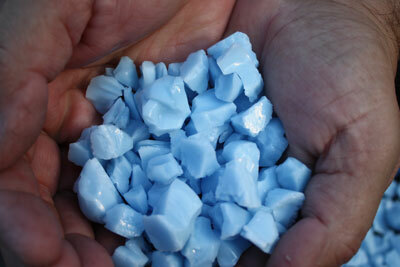 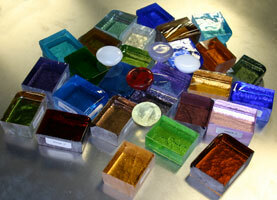 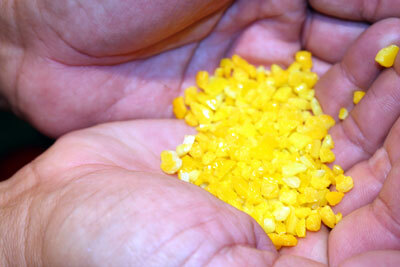 We are always designing new and exciting colors to add to our collection. 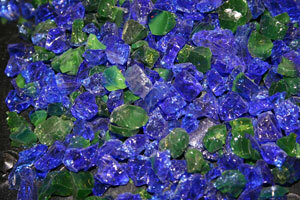 Please revisit from time to time to see the newest additions. 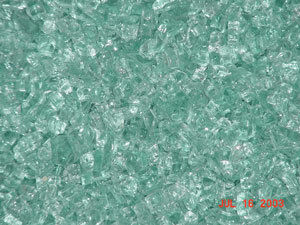 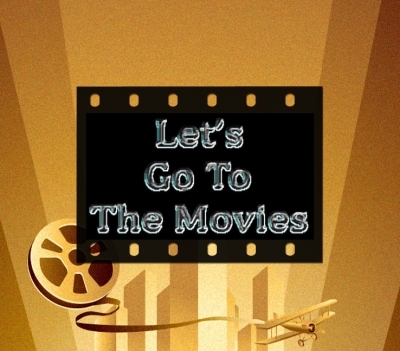 If you click on the pictures below or the links on the left you will find thousands of pictures, honest! 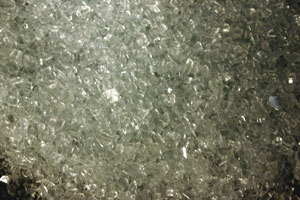 We now have a self installation page to help you even more, click here to see more. 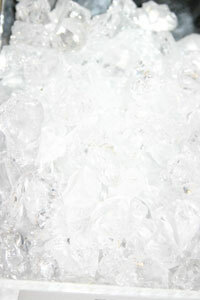 Learn how to save even more! 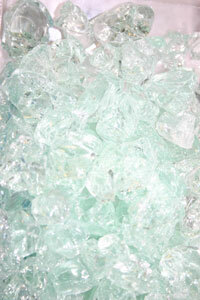 Please stop back as we are updating many more colors and pictures.